Democracy requires compromise, even when you are right. Call today in support of the compromise deal to keep the government working. 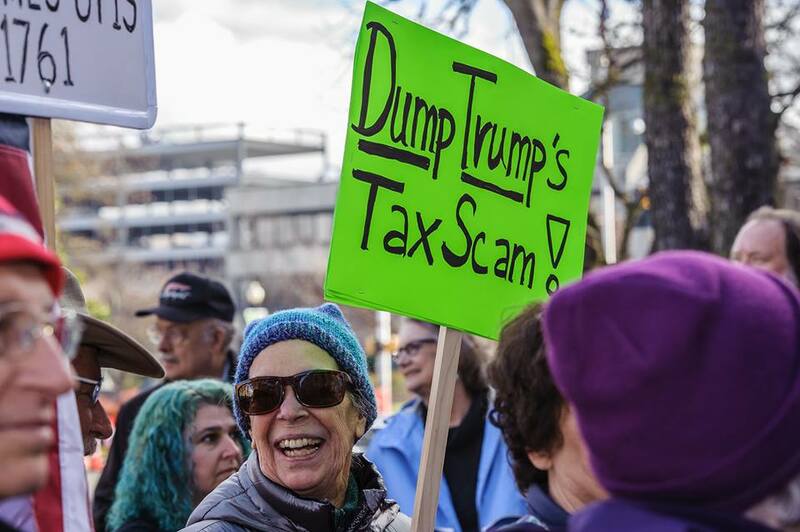 And with tax season upon us, call to demand an end to the destructive Trump Tax Scam. Never Forget! 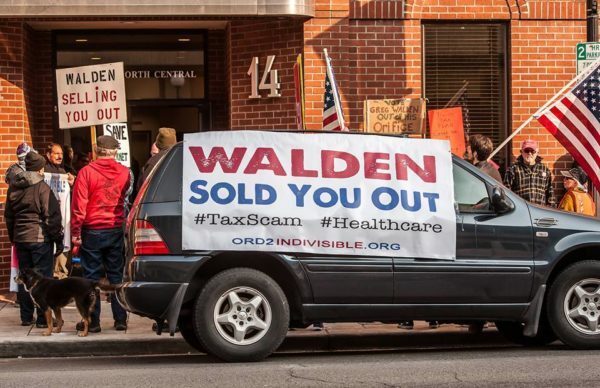 Greg Walden Owns The TAX SCAM! Our country is hollowed out by years of cuts to social services, a crumbling infrastructure, a weakened retirement system, and too many low-wage jobs. We are seeing wealth inequality like the Roaring Twenties. The richest 400 Americans now own more wealth than the bottom 150 million. That’s 60% of everyone working! Nearly half of Americans lack the funds to cover a $400 emergency. A record 7 million are behind on their car payments—a warning sign of fragile economic health. Recently, 60% of registered voters said they support a 70% tax rate for people earning more than $10 million. Overhaul the Republican TAX SCAM! 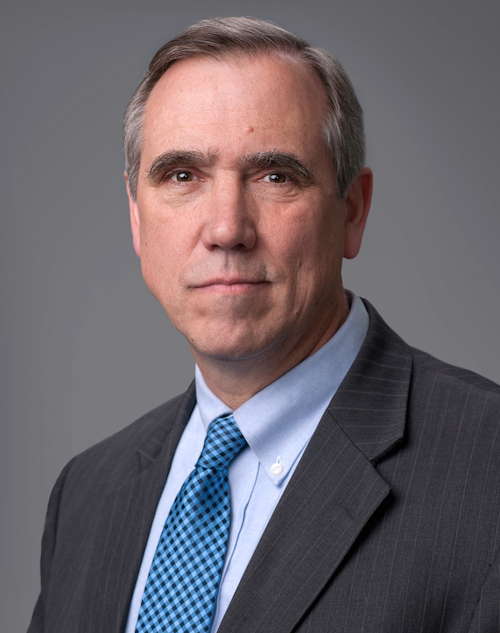 “My name is [–] and I’m constituent from [town/city], Oregon [zip code]. 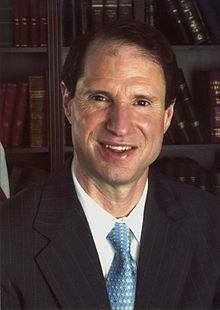 I’m calling to let Senator Wyden know that I support the compromise funding bill so that the government can remain open. I am also very worried about the damage the Trump Tax Scam is doing to our country. 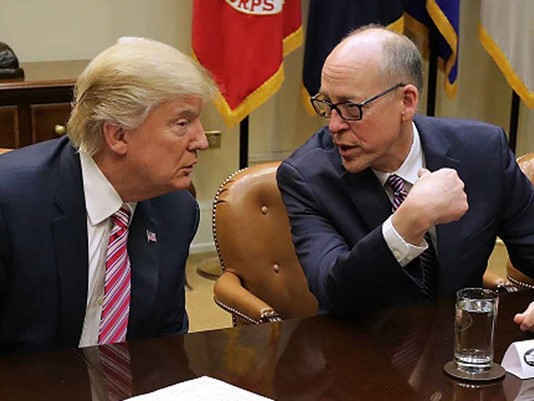 I know that, as a senior member of the Senate Committees on Finance, Budget and Taxation, he is acutely aware of how urgently we need a just tax code.